My wife Gretchen and I have resided in the Baraboo Bluffs and Township of Caledonia for over 40 years. 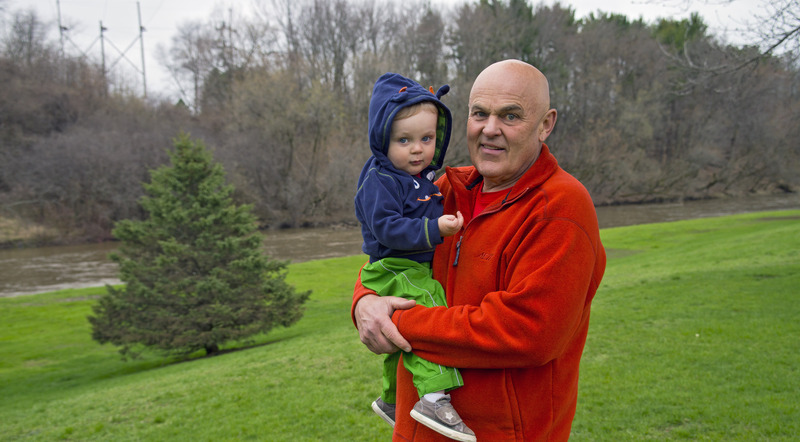 We have raised five children on our farm and are enjoying sharing our farm with our ten grandchildren. 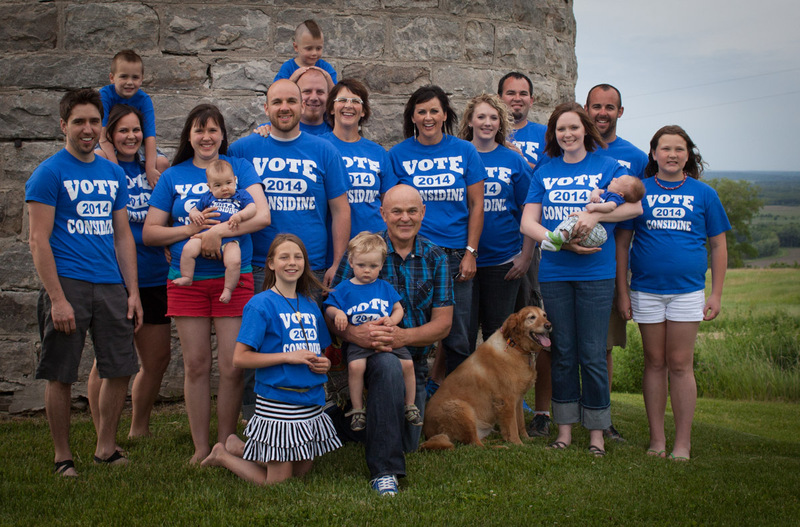 My family surprised me with these “Vote Considine” shirts for Father’s Day in 2014. I am lucky to have such a supportive family. I have been a teacher at Jack Young Middle School in the Baraboo School District for the last twenty-nine years. I retired in June 2014 to run for Assembly. I am running for the 81st Assembly seat because I want to rebuild and protect our American and Wisconsin dreams. I am running because I believe that government should be about us, you and me, our neighbors and friends working together to build and maintain educational and healthcare opportunities for all, to provide access to one of the most beautiful areas in the world, to foster family supporting jobs powered by our local creative and managerial genius. This is the vision I stand for. This is why I want to continue to be the 81st Assembly District’s choice. I want your support. I believe my experiences as an educator, association leader, steward of the land, outdoorsman, hunter, trainer in Nonviolent Crisis Intervention, nationally recognized dairy goat judge, singer and track coach will benefit the district. When I say I like working hard and getting results, I mean it. 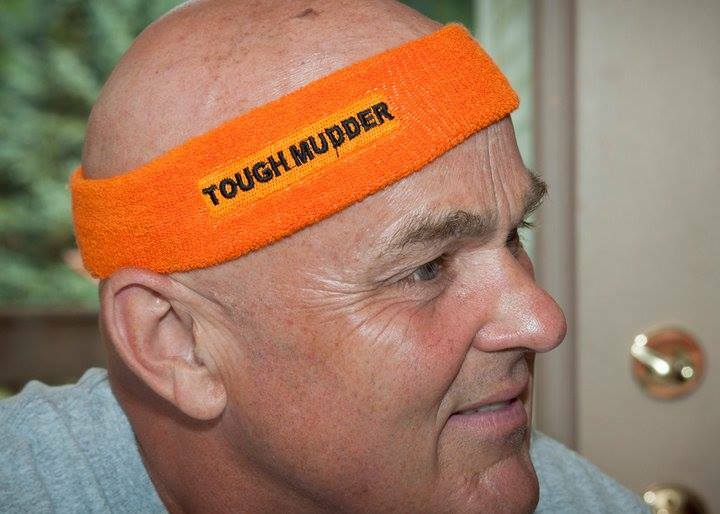 I earned this sweatband completing the 2011 Tough Mudder. My colleagues describe me as consensus seeker, collaborator, compassionate, genuine, and results oriented. I am an introspective leader with a willingness to listen. I believe we can work together in the Assembly and I am committed to taking a collaborative, common sense approach to governing. I was born in Janesville, WI, raised in North Prairie, WI and attended Mukwonago High School. I have a Bachelor of Science in Education from the University of Wisconsin Whitewater. I also have earned a Master of Arts in Education from Viterbo University. Hanging out with my grandson Cooper.